Being the sort of person who’s paid handsomely just to sit at home and amuse himself, I was watching this afternoon’s contest between Collmenter’s Diamondbacks and the Cardinals of St . Louis when broadcaster Matt Vasgersian made reference to a promotion in which Collmenter had played a major role while a minor-leaguer with the Sound Bend Silver Hawks — a promotion called Mustache Appreciation Night. 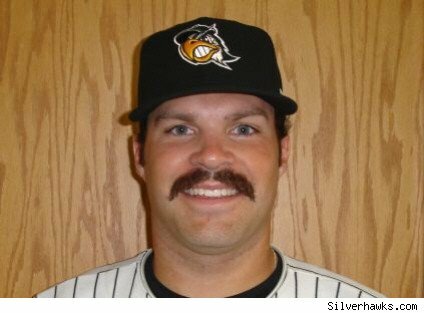 In South Bend, fans of the Silver Hawks have a new mustache to support in pitcher Josh Collmenter. The Silver Hawks began the season as the Minor Leagues’ worst team, losing their first nine games and going 7-18 in April. Collmenter had struggled personally, ending the opening month with a 5.63 ERA. That’s when his teammates began calling for the return of Collmenter’s facial hair. While the 6-foot-5 right-hander is usually reserved, he’s a man waiting to open up about his talents in growing a mustache. In not shaving, Collmenter has become the team’s most recognizable face — a face the Silver Hawks plan on honoring. On July 23, the team will host Josh Collmenter Mustache Appreciation Night, at which fans will receive free tickets if they arrive with a Collmenter-esque mustache. So, that’s interesting. But wait… there’s more! Apparently, the totally official and very not imaginary American Mustache Institute endorsed immediately Collmenter’s project. 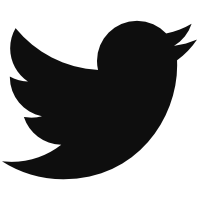 Like I say, totally official and very not imaginary. We hoped you liked reading Josh Collmenter: A Picture of Manly Virtue by Carson Cistulli! I enjoy the words that were written here and then read by me.